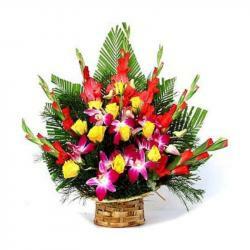 Product Consist : 20 Mix Color Carnations Arranged in Basket. 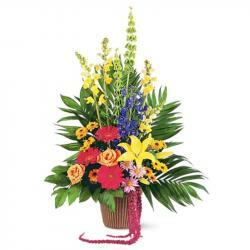 Flower is the best gift to convey your deepest thoughts and emotions. 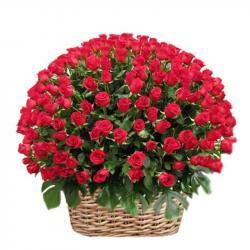 Those unsaid words and emotions will be expressed beautifully on valentines day by the basket of 20 mix color carnations Show your sincerity towards your special someone with this amazing gift item which is all set to bring smile on the face of the recipient. 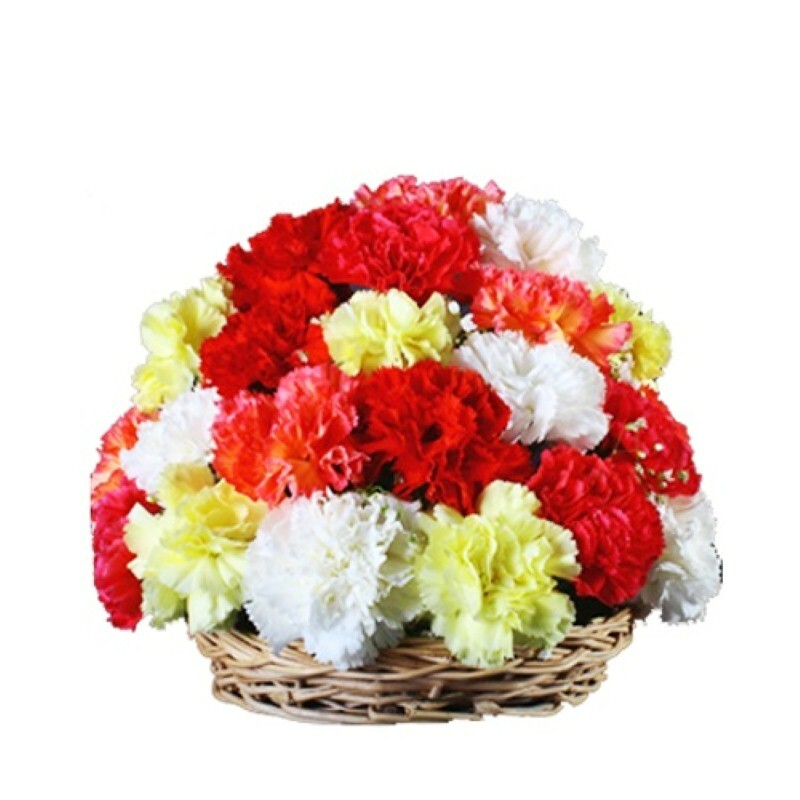 This colorful carnation is best gift for married couples to keep the romance with friendship alive with the relationship. Buy this gift item for your better half and express your genuine love for him/her. 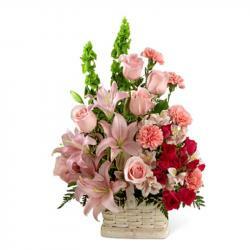 Product Includes : 20 Mix Color Carnations Arranged in Basket.